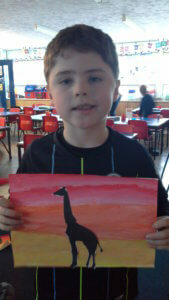 This half term our topic is ‘What will we see on our journey around the world?’. 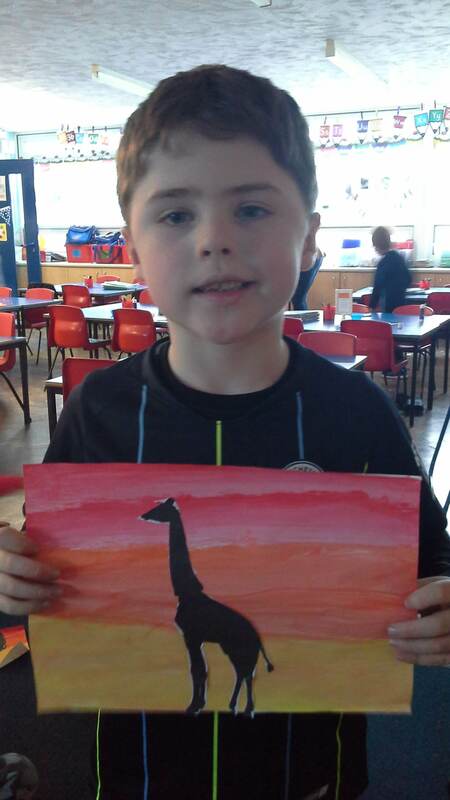 Through our English lessons, the children have been reading stories from other cultures including Meerkat Mail and Handa’s Surprise. 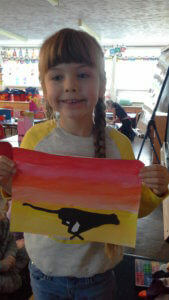 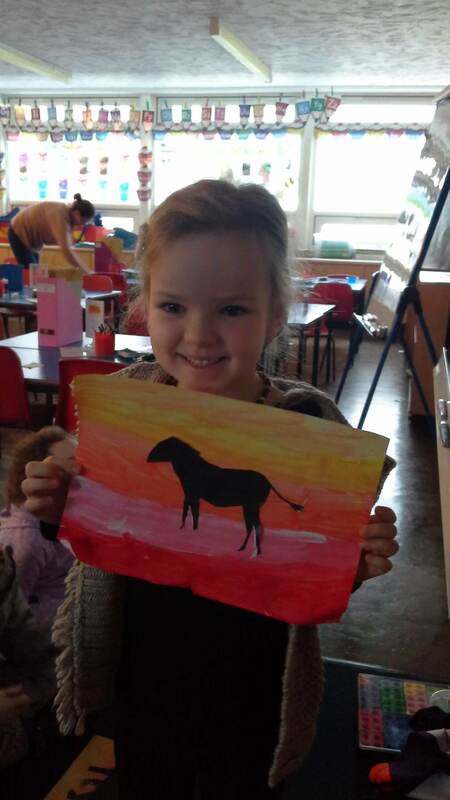 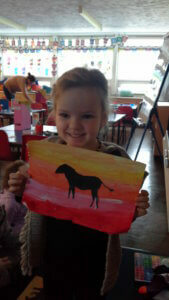 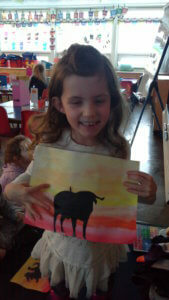 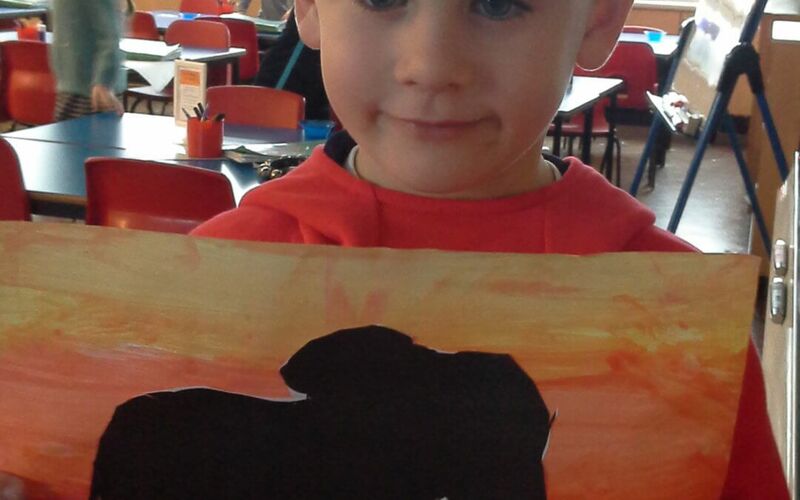 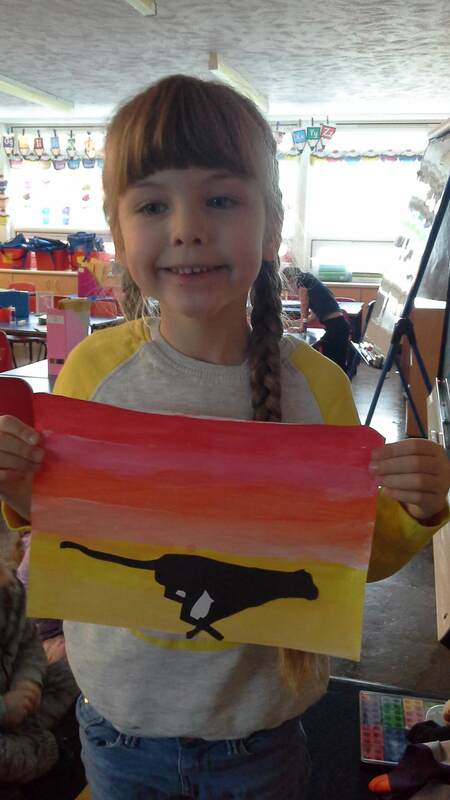 They have produced some amazing African sunset artwork as part of their unit of work.